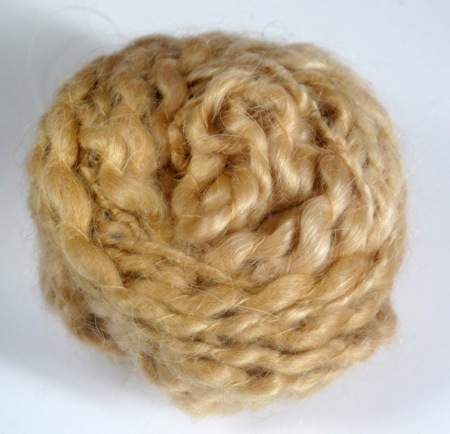 Home / Yarns / Adele's mohair / Adele's slubby mohair. 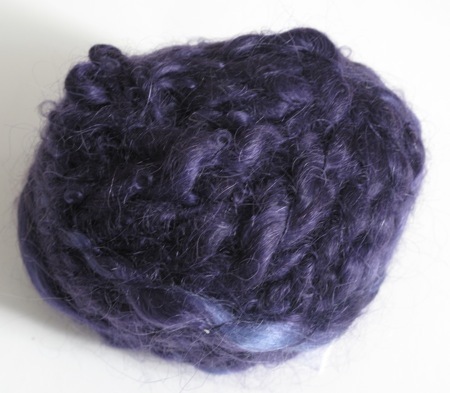 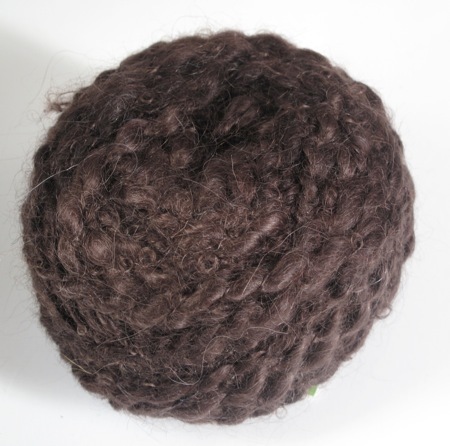 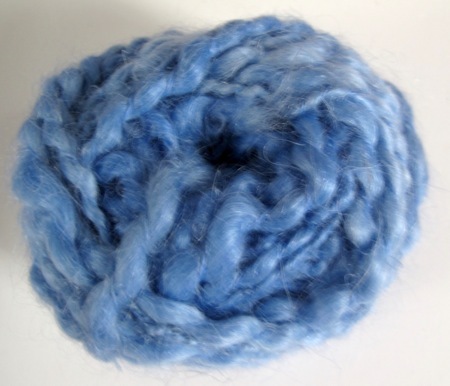 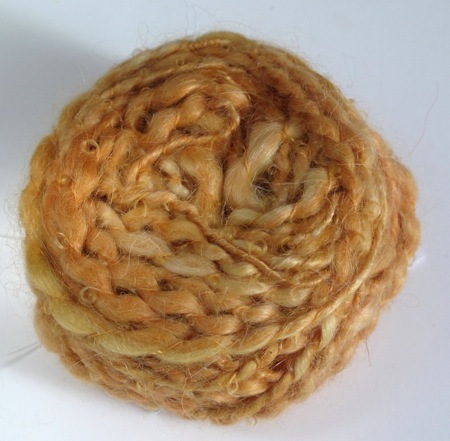 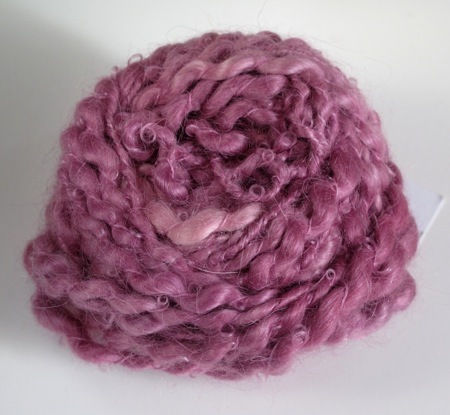 Adele's Slubby Mohair is a wonderful handspun long fibre mohair hand dyed in wonderful rich colurs. 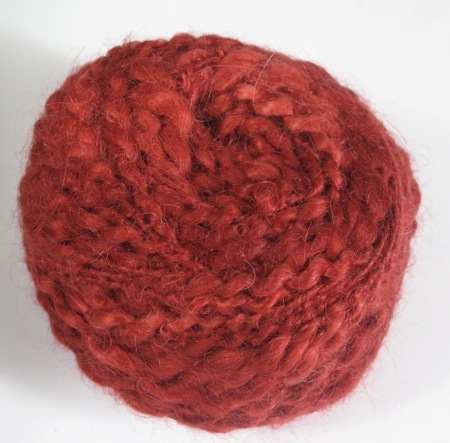 Please note: The chocolate and burnt red are in 100g and the rest of the colours are in 50g balls only.